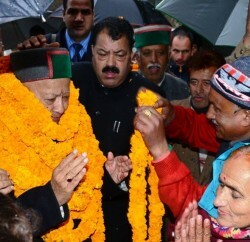 Since it came into existence, State of Himachal Pradesh has opened 212 Degree Colleges. In past four years 40 new colleges were opened and four others were governmentalised. Opening of new institutes without facilities and financial planning has faced criticism from opposition. However, Government justifies this trend as a part of efforts to expand educational infrastructure in rural regions. Also, Government claims, it’ll increase the ratio of enrollment of male and female students in the State. 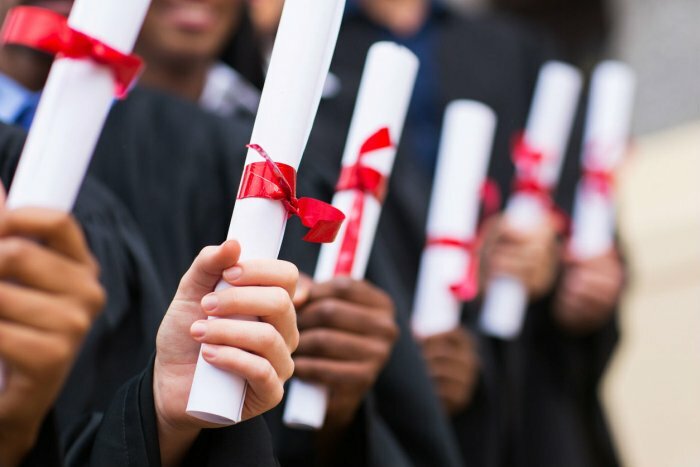 Like Primary education, the debate over social and economic relevance of universalisation of higher education is now necessary because debt-ridden State must keep count of every penny it spends. The debt of the state is about to cross Rs. 50 thousand crore by 2017. The debate is crucial as the targets of rate of student enrollment and quality of education are contradictory to each other. Not just the representatives of people but intellectuals and media too need to fuel this debate. Unplanned and unfruitful spending will affect other sectors of public expenditure. In majority of under-developed nations, a good government is supposed to invest and offer grants to help increase enrollment ratio as well on providing equal opportunity to every section of the society. 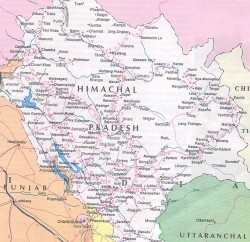 In Geographically unique Himachal Pradesh, 90 percent population still lives in villages and small townships. Owing to employment opportunities in agriculture and government sector in their own state, the demand for opening schools and collages at grass-root levels remains popular among people and their representatives. During last few years, the ratio of girl students in colleges has increased compared to boys. The main reason behind this rise is access to higher education through nearby collages as parent previously hesitated to send girls away from home for higher education. On the other hand, inclination of people towards old and prestigious colleges in the state is natural, which is causing crowding of these institutes. However, the old structures are not just insufficient to accommodate increased student number but are also losing strength. Now, the biggest question that arises here is that whether the structure of education in remote and rural regions strong enough, and is it actually expanding the idea of quality education. First of all, available space for class-rooms and other basic amenities required for establishment of proper classrooms are matters of debate. Majority of colleges are either running in school buildings or in old government structures or rented spaces. Before erection of even basic infrastructure, authority is required go through several stages like selection of land, revenue, environmental clearance etc. While it takes nearly a decade to make the built space usable, the posting of teachers to far-flung regions in absence of any solid transfer policy is also a tedious task. Teachers prefer to get posting near their home. Moreover, politicians and ministers easily facilitate such teachers using political interference. But still, this aspect holds human and emotional values associated with family that directly affect work-efficiency of any employee. Using force isn’t always a healthy practice in work culture. It’s pointless to run colleges in inadequate and unattractive campuses for years. Quality is relevant aspect in encouraging all-round development of personality of students through higher education. Otherwise, we will fail to understand higher education beyond mere definition of literacy. The emphasis should be on the all-round development of students, especially girls by strengthening of existing colleges in cities and towns. The collages must have sufficient hostel facility. The enrollments must not be made entirely on the basis of merit but also on the basis of economic and social conditions. 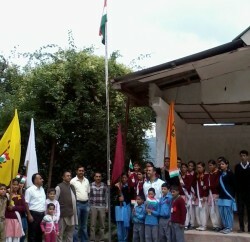 Moreover, children will have to come out of their comfort of their homes town or village to learn self-independence and prepare for career opportunities on national as well international levels. Higher education policy must be taken beyond enrollment count. The target should be introducing quality in education. This is the only way to strengthen the economy of the state by empowering State’s human resources.